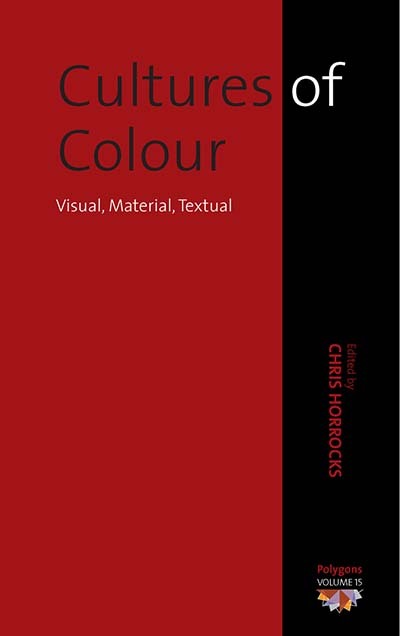 Chris Horrocks is Principal Lecturer in Art History at Kingston University. His publications include Marshall McLuhan and Virtuality (2000), Baudrillard and the Millennium (1999), Introducing Foucault (with Zoran Jevtic, 1997), and Tokyo GlamRock (edited, 2002). Chapter 5. Colour in Gardens: a question of class or gender?